Prepare Your Family For The Worst Of Winter Before They Drive To Ottawa. 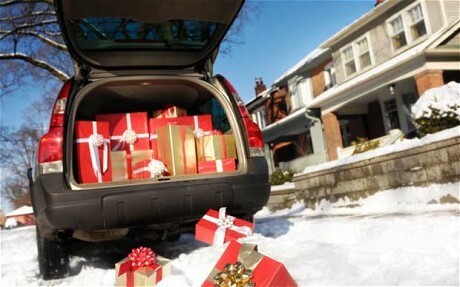 Getting geared up for the holidays can be an extremely excited time for everyone from shopping for the perfect gifts to fueling up your car and packing it to the roof ready to embark on your next trip to visit family out of town. Perhaps you have family coming to visit you in Ottawa and if that is the case it is always helpful to be prepared for anything that winter can throw your way. This holiday season make sure your friends and family are safe and prepared and leave them our phone number to ensure that if their battery dies or they lock their keys in their car or even if they just need some mobile vehicle services to get them back on the road safely, we will be there for them with the same great car repair and tune up services that you can enjoy all year round. Also if you are looking for the perfect gift it is the right time to take advantage of our gift certificates that you can purchase for our mobile vehicle services and distribute to your friends and family in Ottawa. It is much more than just a practical gift, it is an absolute necessity to have reliable automotive services in Ottawa and especially from a company that provides exceptional customer service and on-site maintenance and servicing. This is a gift they will truly be happy for and they will love the recommendation to use our services to keep their car running in tip top shape without ever even having to step foot outside! We wish you a happy and safe holiday season!